A report from Knight Frank revealed that Sydney and Melbourne are amongst the fastest growing luxury home markets globally, with the former topping the latter. According to the Prime International Residential Index, Sydney's prime market recorded a 10.7% annual growth, allowing it to jump from 11th place to 9th place in this year's ranking. On the other hand, while Melbourne recorded a 9.8% growth, it dropped two spots from 12th to 14th. Knight Frank partner for international residential research Kate Everett-Allen said a lack of supply pushed Sydney's prime market ahead of Melbourne, with the gap between luxury and mainstream price performance widening in both cities. Although Sydney’s mainstream residential market has cooled, in part due to tighter lending rules for investors, the prime end experienced strong growth of close to 11% in 2017 as a lack of stock, in particular detached homes, put pressure on prices," Everett-Allen said. Another Australian city included in the report is Perth, which came in 55th with its 1.3% annual growth. Knight Frank head of residential research for Australia Michelle Ciesielski said this is the first time that Perth prime residential market recorded a positive annual growth. In fact, the market reversed its price decline of 6.4% last year. 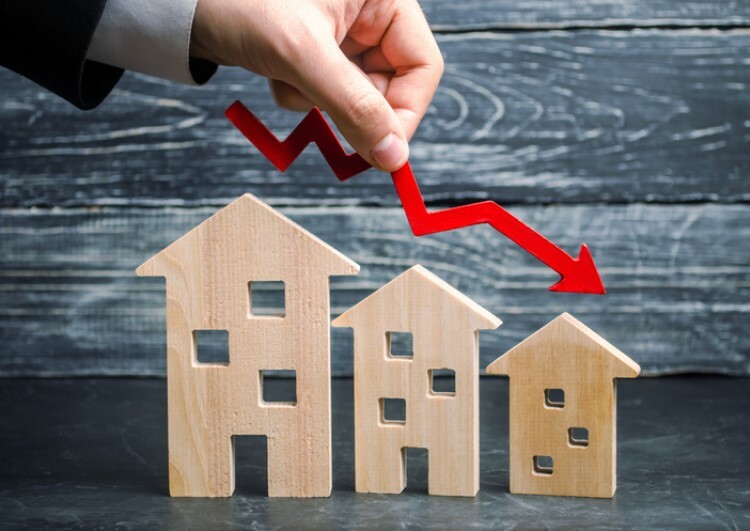 "The worst is obviously behind…we are seeing local buyers re-entering that prestige market and also our agents are also getting more inquiry from Melbourne and Sydney buyers," Ciesielski noted. 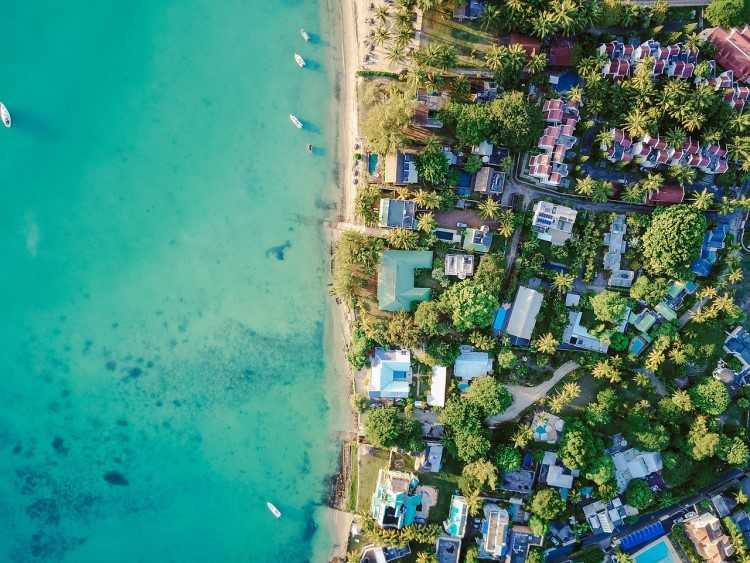 With the strong showing amongst this cities, the report indicated that Australia is the third most-prefered global destination for prime property buyers with a net worth of over US$30m, behind the United Kingdom and the United States. Ciesielski said those based in countries like Malaysia, Singapore, China, Hong Kong and the Philippines are most likely to grab a slice of the Australian housing market. However, she said the prestige property market is about to hit the break and ease starting this year. 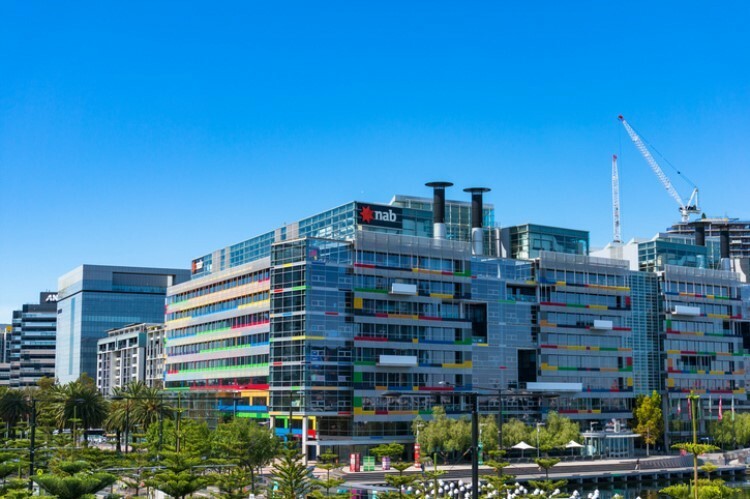 “We’ve seen very strong growth in Sydney and Melbourne in this prime space for the last couple of years but we are starting to see buyers taking longer to do due diligence…with the recent tax implications for foreign buyers and we do think there will be a slowdown in 2018," Ciesielski said.